Housed in a 146 x 85 x 40mm box and powered by two 9 Volt batteries, the SX-DA2 is a truly professional two channel 20 bit digital to analog converter. The SX-DA2 has XLR inputs for the AES/EBU digital input and coaxial and optical inputs for S/PDIF signals. 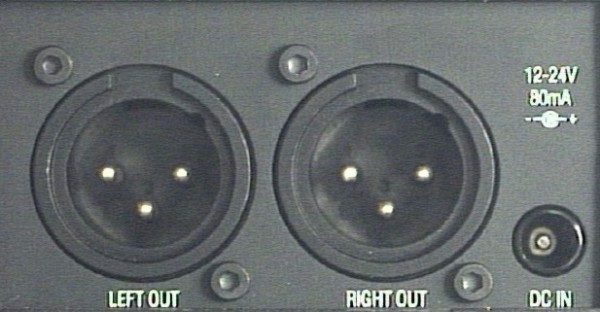 The outputs are two XLR connectors providing balanced line output signals. 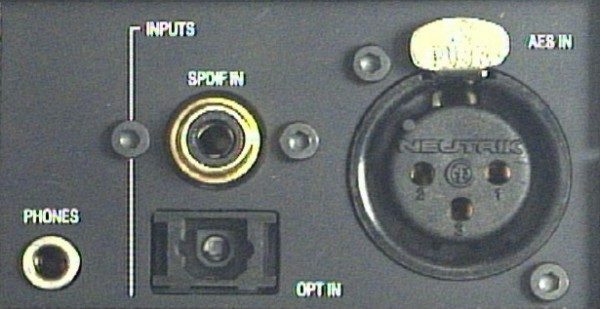 A 3.5mm mini jack for stereo headphones and headphone level control is provided for high quality monitoring. Not only is the SX-DA2 an excellent 20 bit digital to analog converter, it can also be used to analyze a digital signal. 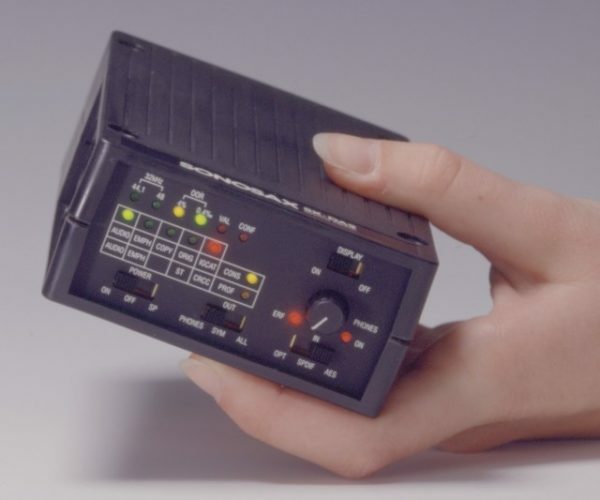 It incorporates LEDs to indicate: Professional or Consumer formats, 44.1 or 48 kHz sampling rate, 4% & 0.4% or out of range, Validity Bit, Confidence Bit, Emphasis, SCMS, Stereo, and Error flags.